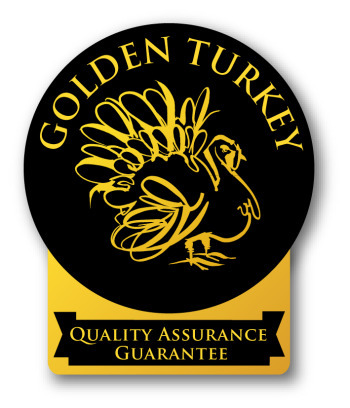 The TFTA produce free range turkeys of the highest quality, finish, flavour and texture. It was formed in 1984 and John Wright is an established member of an elite group of around fifty independent UK farmers. 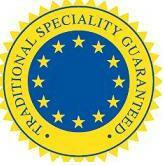 Our traditional method of production has been recognized by the EU as qualifying for the Award of Traditional Speciality Guaranteed – This is recognition that TFTA Turkeys really do have a special quality. The turkey was bronze, enormous and very elegantly presented. When cooked it held its moisture well and managed to combine the taste of a ?black? with the size, and ample bosom, of a ?white?, many thanks, a magnificent bird.